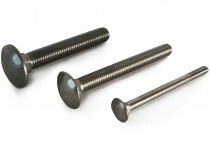 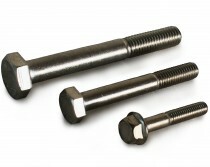 TC Fixings stock an ever growing range of stainless steel fasteners, in A2 (302) and A4 (316) marine grade. 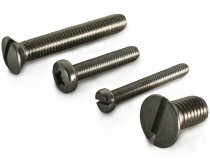 Our stocks include all types of nuts and washers, hexagon head bolts and set screws, coach bolts, machine screws and socket screws, studding and dowel pins. 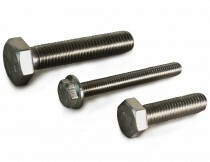 We carry metric fine as well as metric coarse, and also keep imperial stainless steel fasteners in stock. 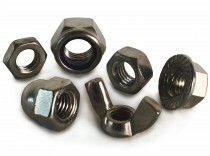 If you cannot find what you are locking for, please give our experienced sales team a call on 01799 520640 so that they can assist you.